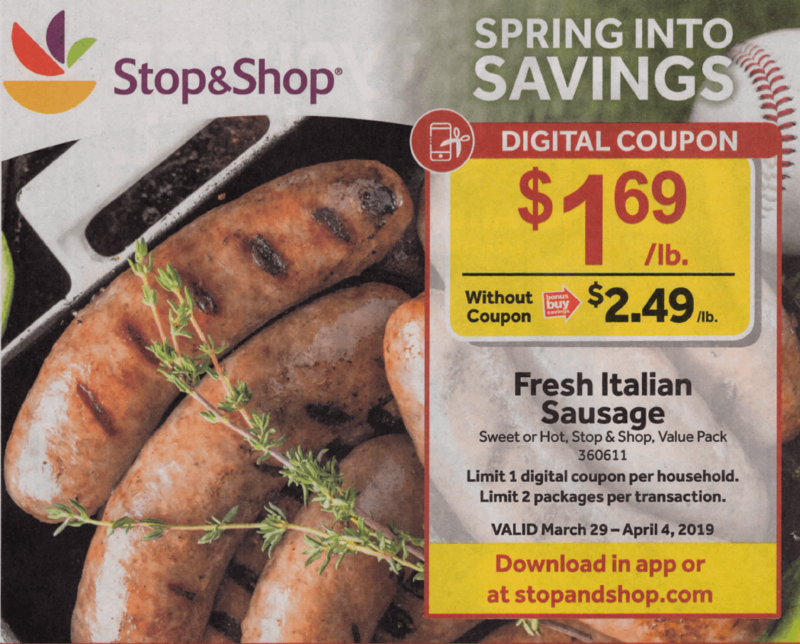 The Stop & Shop Preview Ad for the week of 3/22 is here. Start preparing your shopping trip for next week right now! 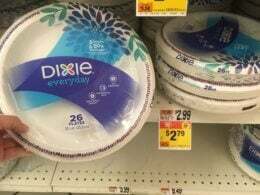 You can view the ad below and you can even comment on the deals you see by clicking the comment section below. Happy Savings!